An over-reliance on the same group of Instagram ‘influencers’ and celebrity endorsers has only served to provide campaigns with meaningless reach via forced-associations for too long. 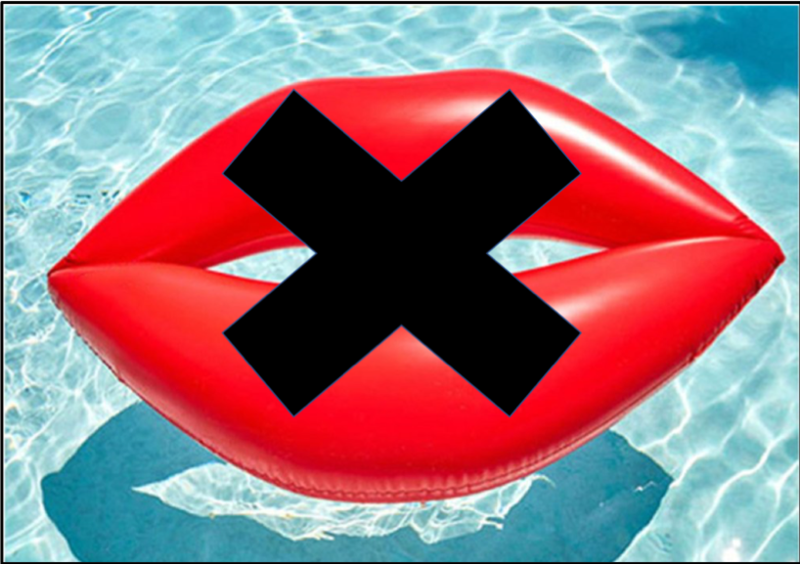 Consumers are losing trust in ‘influencers’, brands aren’t sure they ever had trust, the Advertising Standards Agency are dishing out fines for breaches of trust and even ‘influencers’ are distancing themselves from the increasingly toxic term. The titans of advertising would curse the wasteful campaign funds being thrown at some of the vapid, one-dimensional influencer brand placements. Peer to peer advocacy is still the most compelling messaging available to marketeers, but can how trust be restored? Yes, sometimes public figures (with large followings) have a credible deep interest and expertise in a subject matter that qualifies them as genuinely reliable voices. And that’s great. But in the main, genuine ‘influencers’ are ordinary people. Ordinary people who – through their personal or professional lives – are informed and passionate fans of a subject matter. Their followers are passionate about the same things, and together they create powerful and united caches of affinity, expertise, interest and advocacy. 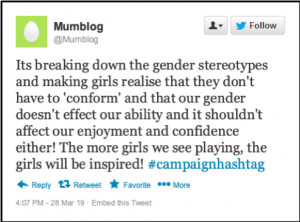 In a 2018 campaign for the UKs highest profile women’s football tournament, the title sponsor wanted to express that elite female footballers taught young girls to be proud of what their bodies can do, rather than what they look like, but who could spread that message with authenticity and trust? We turned to who we all turn to for the big questions, Mum. 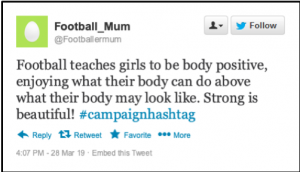 Mums and Dads of footballing girls are already experienced advocates on the positive impact of the game for young girls. They can enhance campaign messaging and diversify conversations hugely by adding their own very powerful perspectives and experiences. They may not have the biggest social audience, but their opinions are genuine and therefore genuinely influential. Welcome to Advocate Marketing: One word that is worlds apart. This is NOT about fitting your brief to a group of “influencer talent”. This IS about researching and recruiting the right people to fit each brief, every time. While certain campaigns definitely benefit from engaging with appropriately well-matched big hitters to help spread awareness through reach, they are always more effective when supported by an ecosystem of natural advocates that deliver penetration and meaningful engagement. To do this right, we use our suite of powerful enterprise-level software tools, which combined with our skilled analysts and profilers allows us to identify people around any topic in any location enabling us to build an advocate ecosystem for any brief quickly and effectively. Our specialist techniques are underpinned by these top 3 tips to ensure you’re reaching the right advocates for your brand. DO YOUR RESEARCH – Look for advocates who are going to give the most genuine and trustworthy opinion of your brand – even if they have a smaller reach. Align your brand values and audience expectations. BUILD RELATIONSHIPS – Build genuine relationships with your advocates for a mutually beneficial partnership. BE COMPLIANT – Be sure your Advocates are compliant with the rules – as we said at the start, the ASA are dishing out fines to those who don’t comply. What do you need to say today? Get in touch with kirstie@materialmc.co.uk and find out more about Advocate Marketing.